Everyone person dreams to grow up and get the perfect car. The type of car that can help you feel empowered, elegant and secure. And who do you think can do it better than a BMW? But not just any type of BMW. The BMW i3 2013 model is the electric car that can incorporate all these elements and much more. But the only way to convince you of this is if you read more details. So here they are! 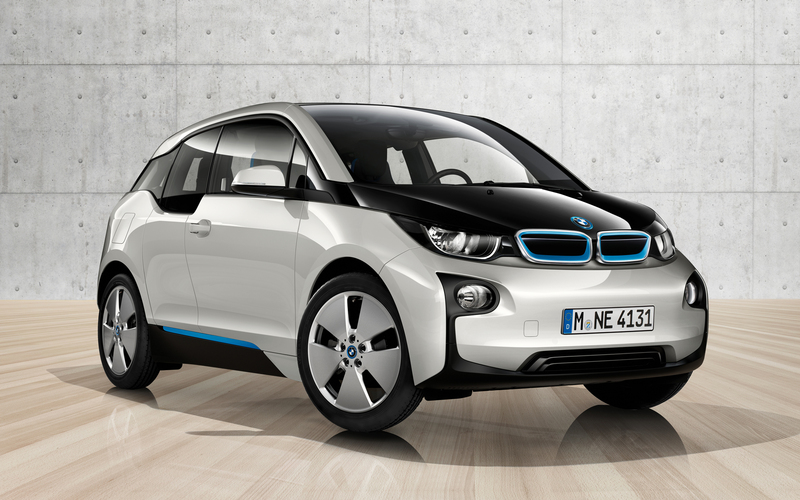 The BMW i3 can be called the automobile of the future. Its design, features and sleek figure will take you one step closer to the driving experience of tomorrow. It can go from 0 to 62 mph in just 7.2 seconds, it releases no CO2 emissions and it has an eDrive energy consumption of 12.9 kWh/100 km. Thus, it embodies all the characteristics of a modern car, adapted to the needs of today’s world. This wonder car is the only means of transportation you will want to use once you get the hang of it. The model of this vehicle represents a harmonious design that combines all the right details. On the outside it has compact proportions and a very dynamic form. This makes it agile and perfect for sneaking around any traffic situation. The long wheelbase creates the impression of huge space and the short overhands give you the chance to get a perfect parking even in the tightest locations. The huge 19-inch wheels diminish the rolling resistance and provide perfect efficacy. On the inside, this BMW will surprise you by using KENAF fibres in the door panels, tanned quality leather and plastic made out of recycled material. This way you will be able to drive a fantastic car and remain eco-friendly at the same time. The BMW i3 can be charged using the i Wallbox, especially if you are at home. This will help charge the vehicle 30% faster. This means that your car will be charged in approximately 6 hours. It is based on 16A current so make sure you look for the right voltage when you want to charge it in the city. This is probably one of the first things that a person looks for in a car. Safety is extremely important for a responsible driver who knows that the two have to be a whole when they are on the road or in the parking lot. Due to the Driving Assistant Plus, the i3 will tell you when dangers are near and it can automatically maintain distance from other cars in traffic jams. Everyone will know how to park perfectly now! Thank god! 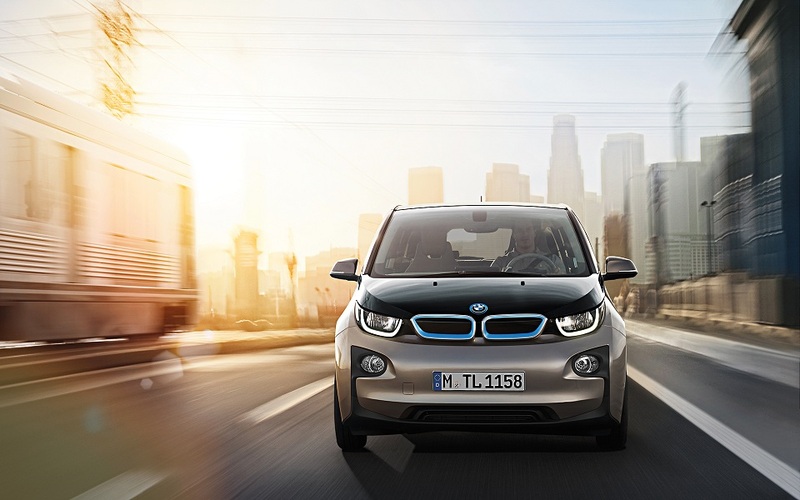 You can only say you’ve experienced an authentic driving experience only after you’ve driven the new BMW i3. 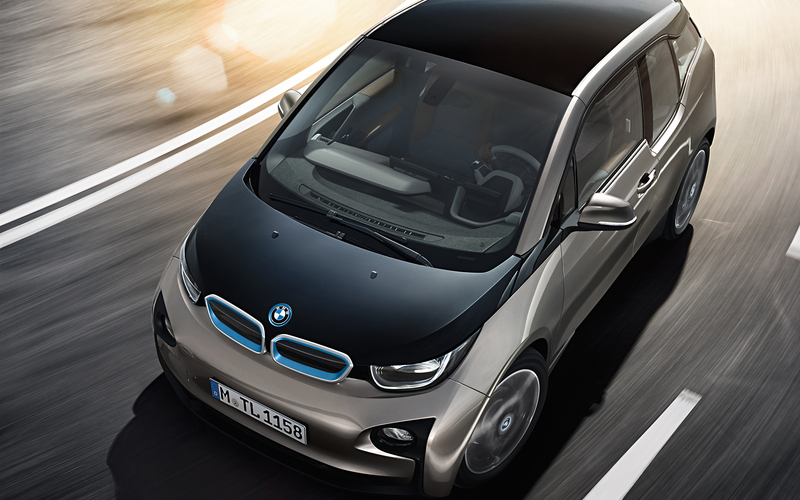 If you like flexibility, eco-friendly features and performance, go with the i3. You will definitely congratulate yourself for the decision taken. So dare to be different and you will understand why BMW is so popular among passionate drivers! Previous page Previous post: Why You Should Sell Your Car in OLX for Better Car Deals?